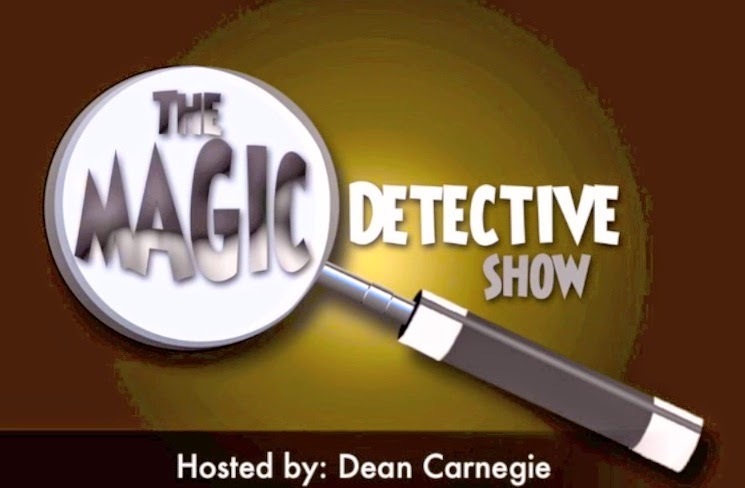 Carnegie: Magic Detective: The Magic Detective YouTube Show is Returning Next Week! 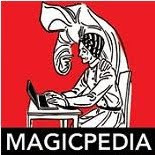 The Magic Detective YouTube Show is Returning Next Week! 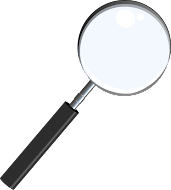 After a very long absence, The Magic Detective Youtube Show is returning! I had a lot of emails over this from folks wondering when I was going to resume. Well, the first new episode is already done and will debut next week. The upcoming episode will actually not have any Houdini stuff, but you can expect Houdini pieces after. The upcoming episode has a couple items on Robert Heller.